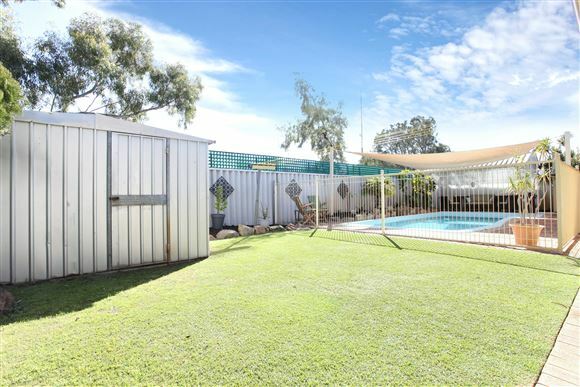 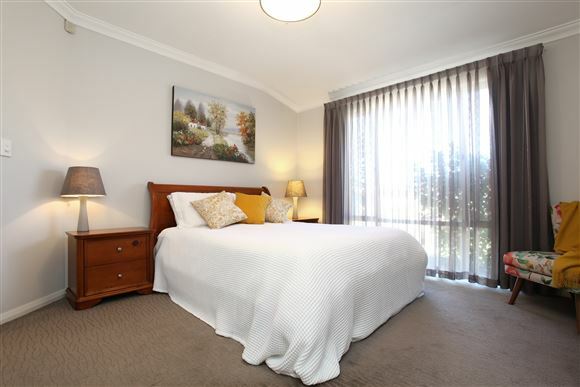 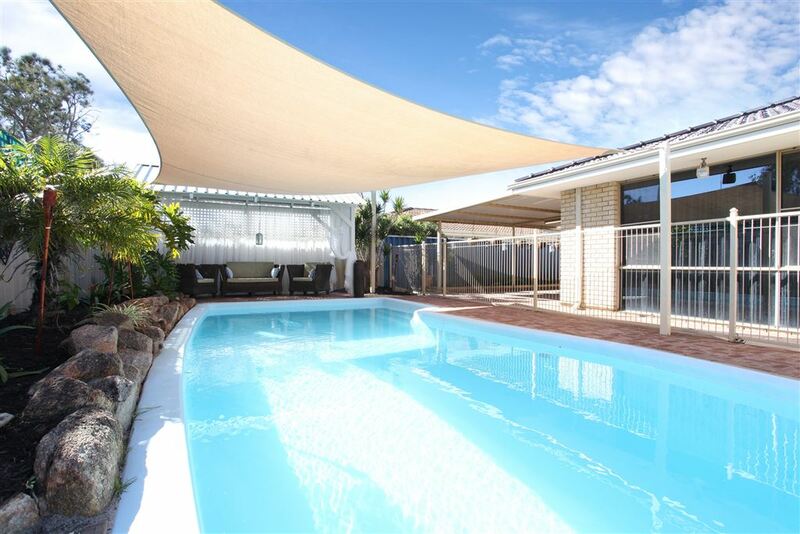 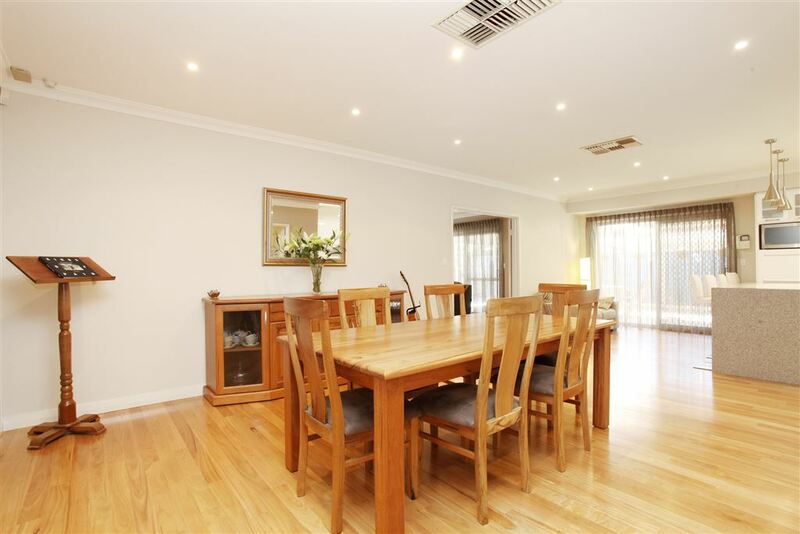 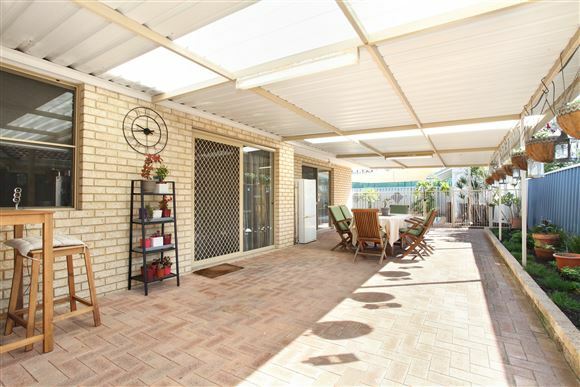 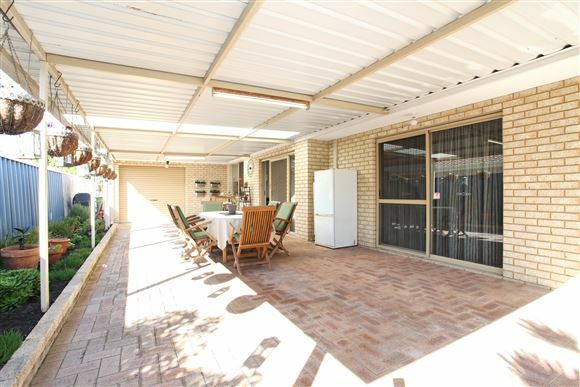 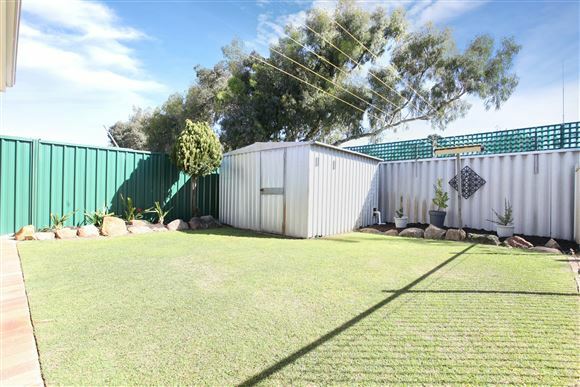 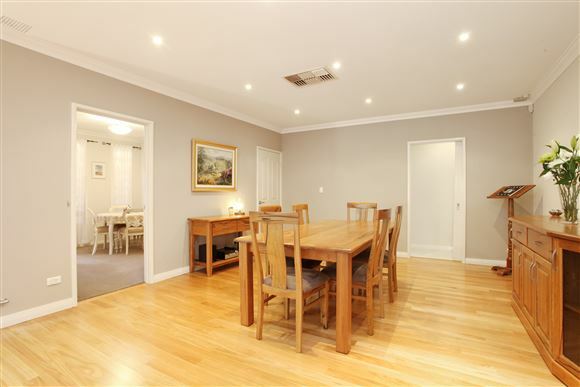 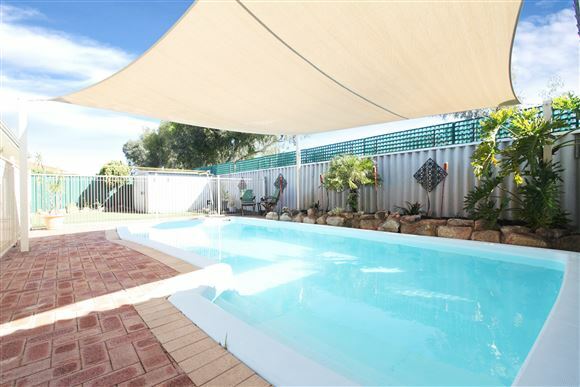 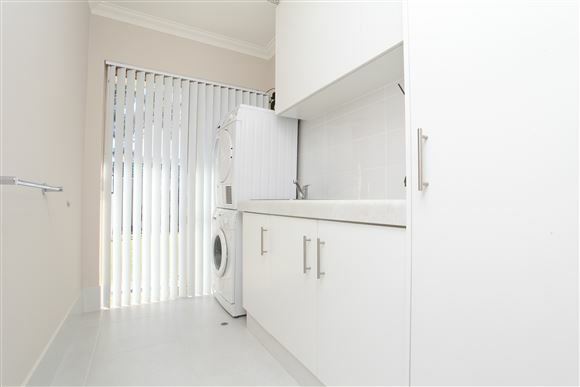 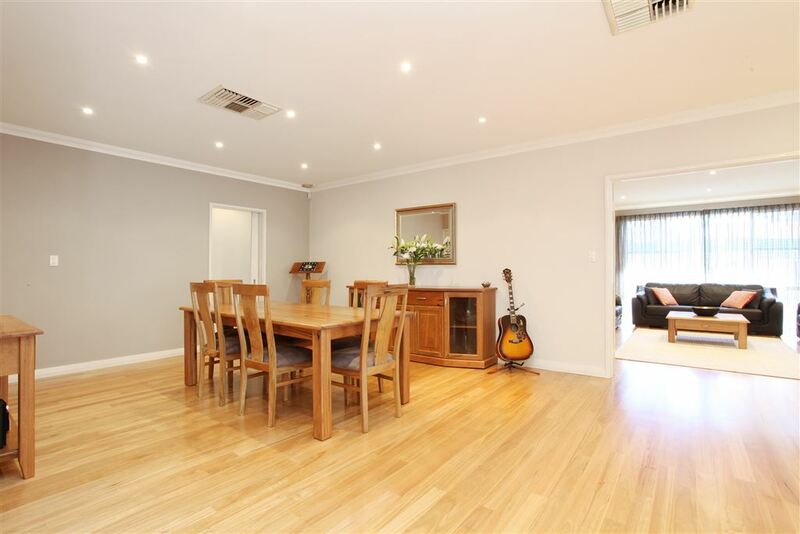 Set on 680sqm, everything about this beautiful home says space and quality. 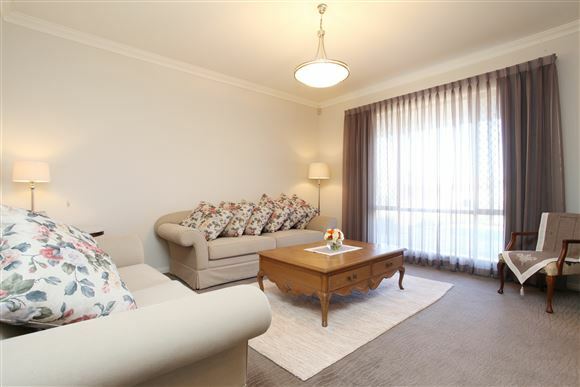 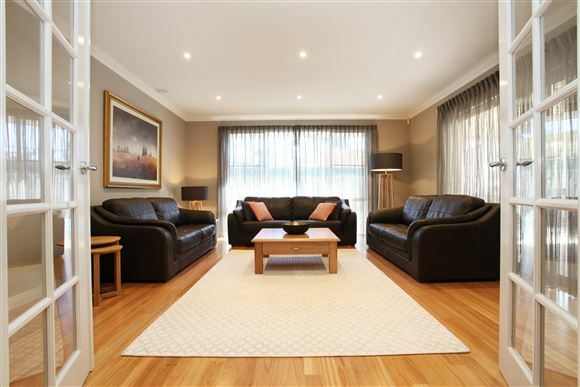 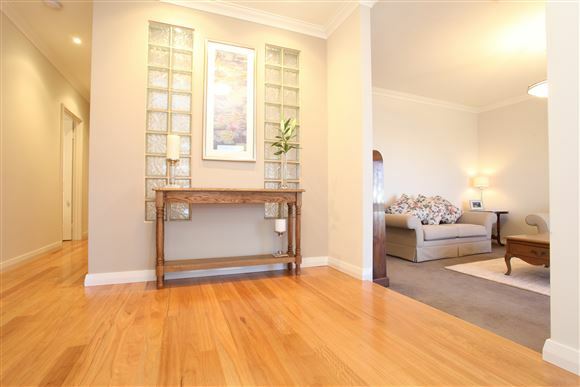 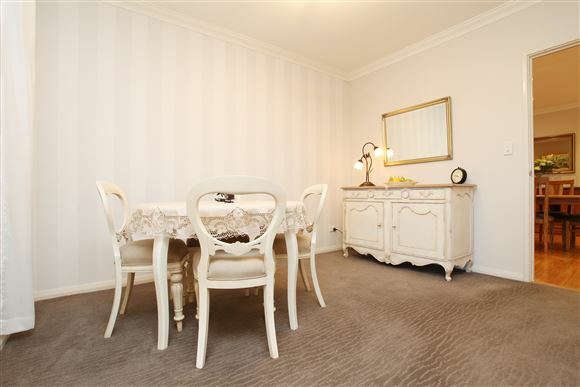 This elegant low maintenance family home is on offer to the fastidious buyer. Some of the recent renovations completed include brand new wooden flooring throughout the main living area and theatre room, new tiling in the passage to the laundry and an amazing renovated kitchen perfect for the master chef of the home to work their magic. 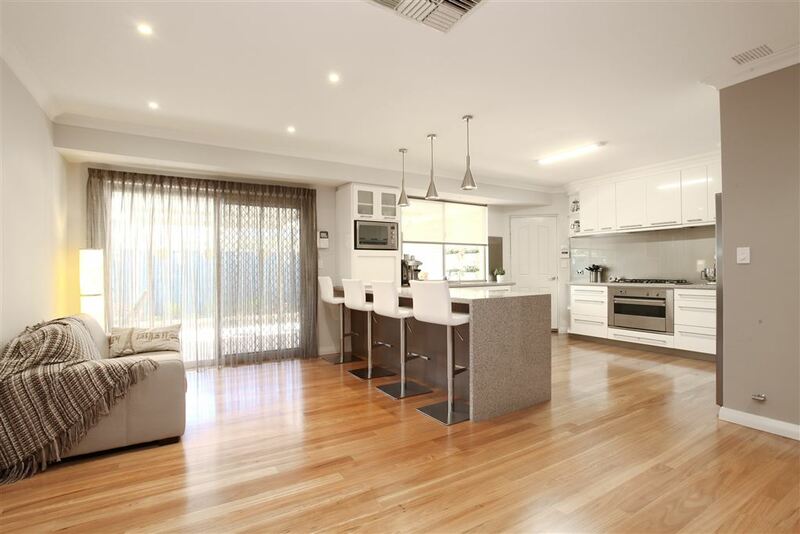 This 5 bedroom, 2 bathroom home is the perfect upgrade for a growing family and with a formal lounge and formal dining plus a large theatre room you will have all the space you need. 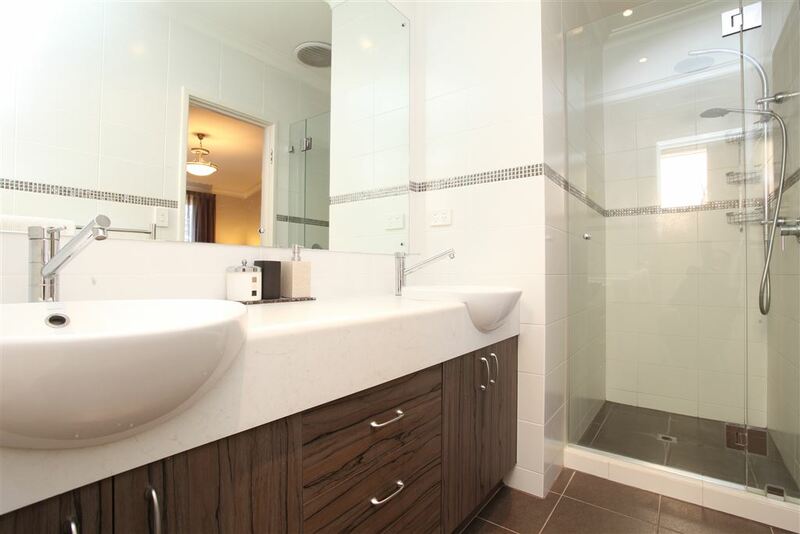 The master bedroom comes with a spacious WIR and ensuite with his and hers vanity. 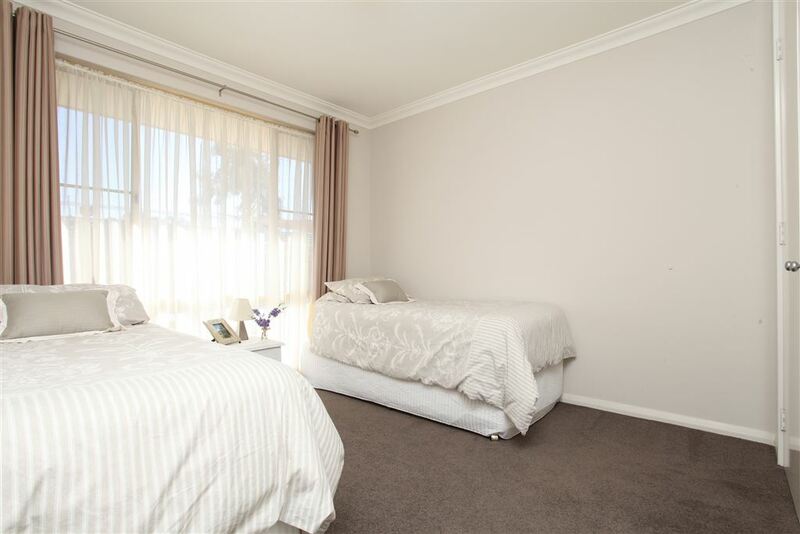 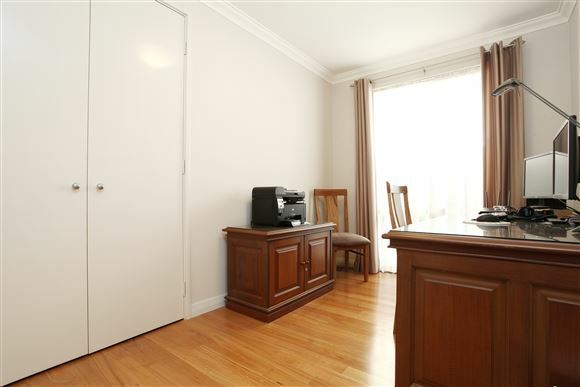 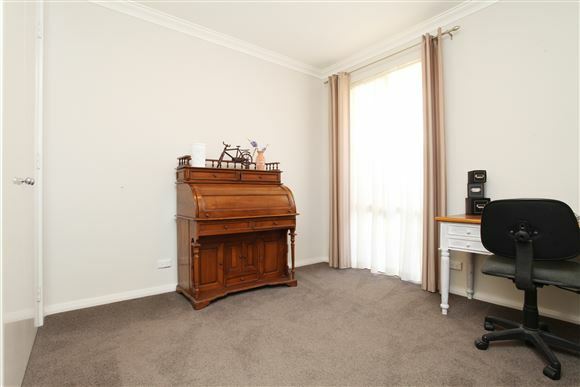 Set to the front of the home, it allows easy division of adult and kids quarters, with three of the five bedrooms set to the back of the home and the fourth of the five bedrooms is the perfect room to be utilised as a home office. 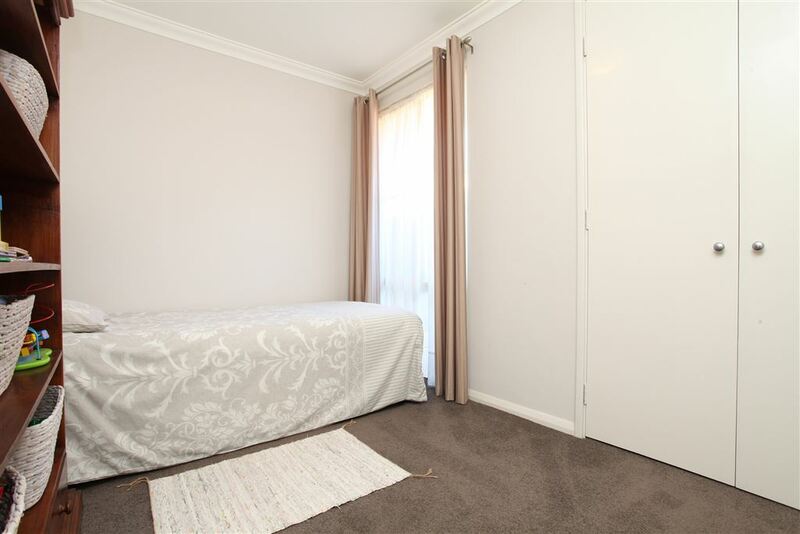 Storage issues become a thing of the past, as each of the other bedrooms have BIRs, with further storage available in the form of a large walk in linen cupboard. 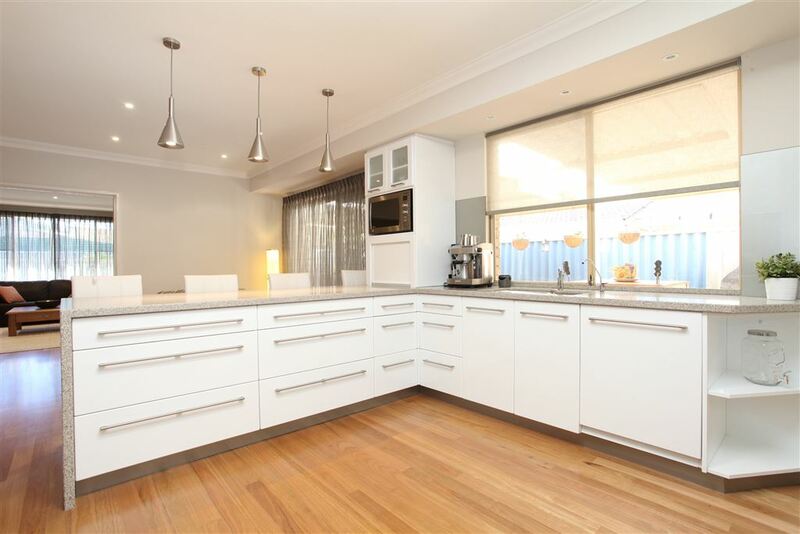 The massive kitchen is any budding home chef's dream. 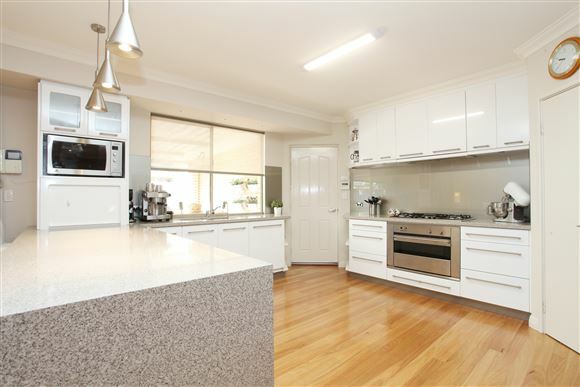 Recently renovated this high spec kitchen is to die for and no expenses have been spared in transforming this kitchen to its current amazing condition. 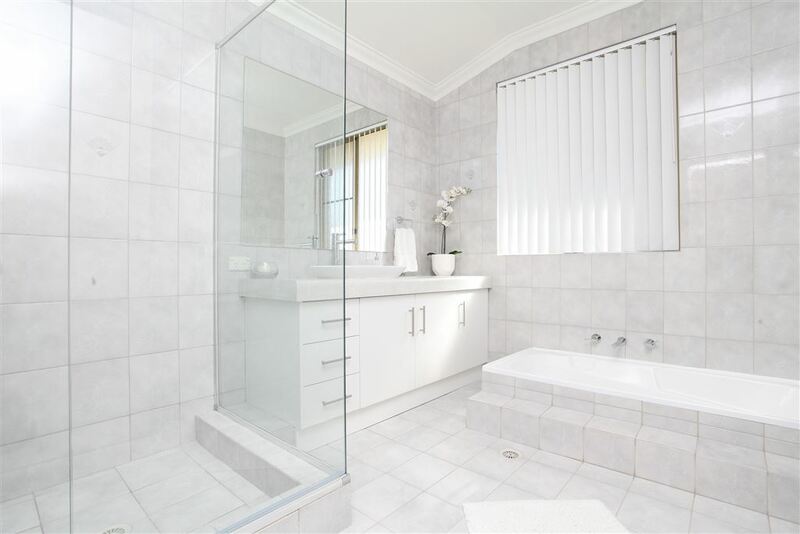 This stunning residence located in prime location has everything one needs within walking distance. 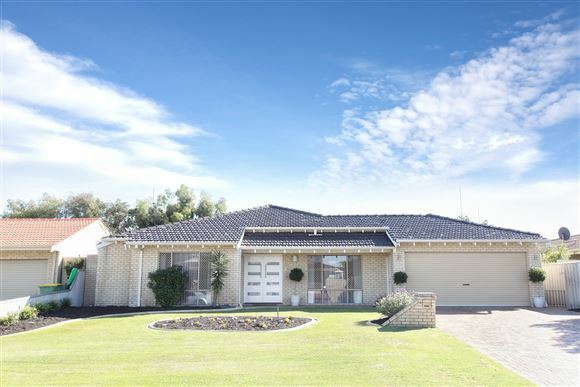 The owners are motivated to sell and this home is worth your serious consideration. 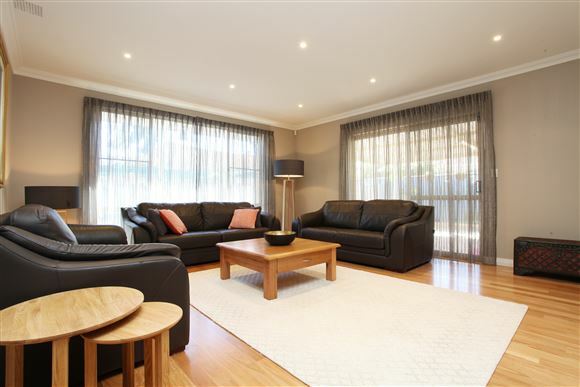 All the work has been done for you, it is simply time to take advantage of current interest rates and move in to the perfect family home.